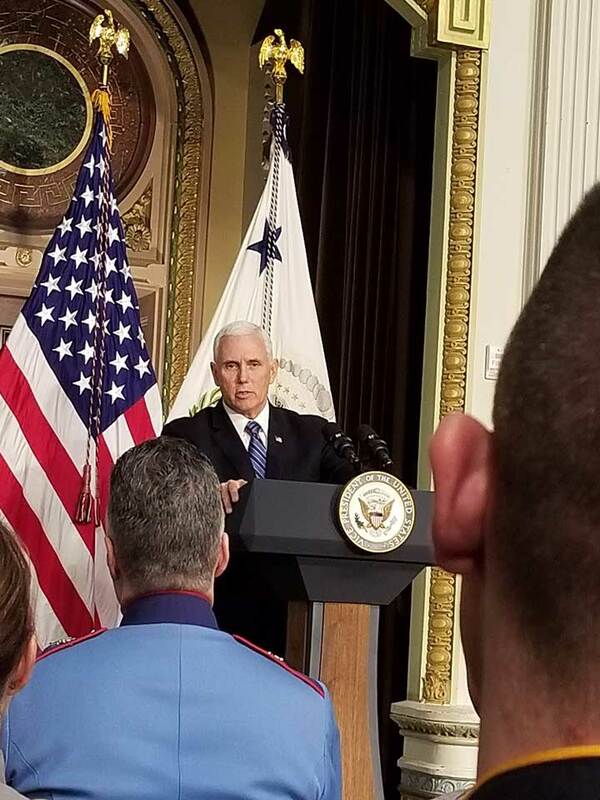 MORRIS COUNTY — This week the leadership of Law Enforcement Against Drugs (LEAD) were invited to the White House for a meeting with Vice President Mike Pence and National Drug Control. 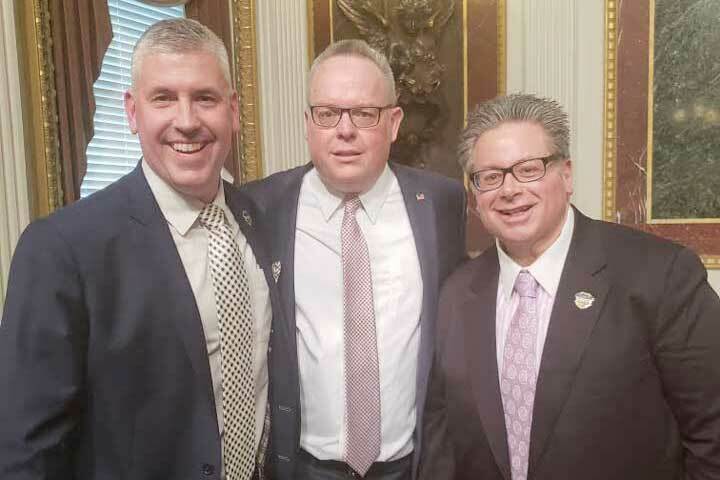 Policy Director Jim Carroll, National LEAD Executive Board member William Schievella and Morris County Police Chiefs Association President Ciro Chimento were among leaders that spent a day discussing the alarming rise in fentanyl laced heroin and cocaine. “Aggressive law enforcement and prosecution needs to be coupled with prevention strategies to stop people from becoming addicted in the first place”, said Schievella a retired Chief of Detectives from the Morris County Prosecutor’s Office and former Morris County Undersheriff. 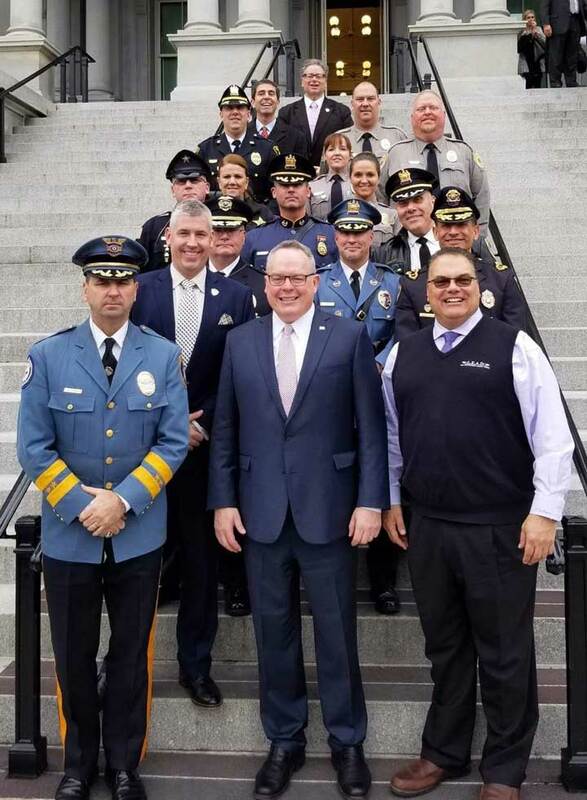 LEAD is the largest growing evidence based drug prevention program in the nation which places law enforcement and educators together with the community to stop children from using Drugs. 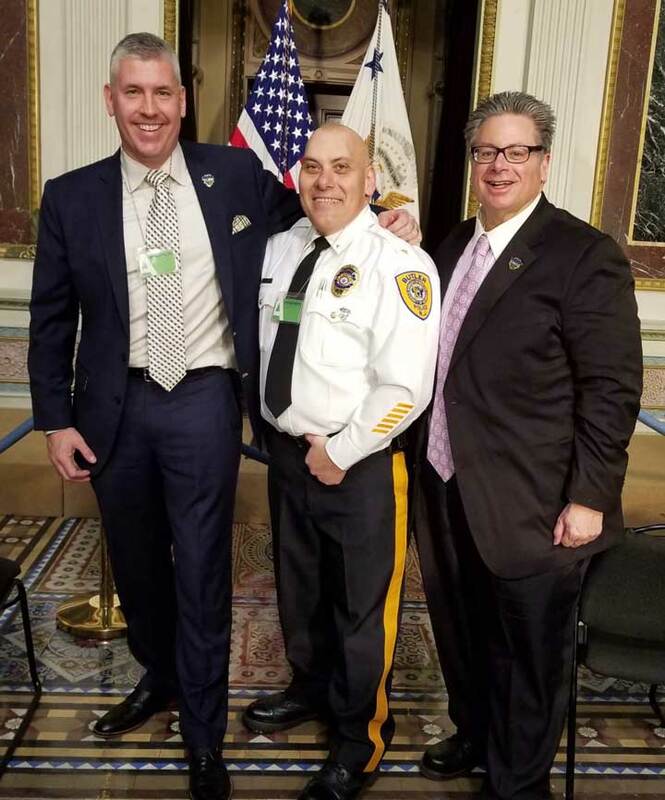 LEAD is glad to work closely with the National Drug Control Policy Office within the White House to be in the forefront of the fight against drugs.